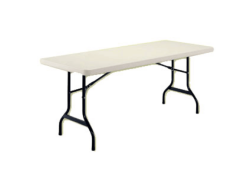 If you are hosting a party or event in Gainesville, VA we are here to help! 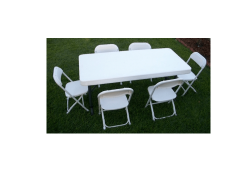 Bruno’s Bounce House has a great selection of Table & Chair Rentals that will quickly complete your party. 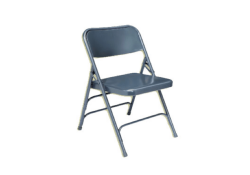 We have thought of every detail from Bounce House Rentals & Waterslides to the food. 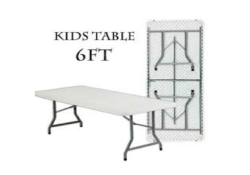 We have a great selection of table rentals and chair rentals, as well as a kids table rental.